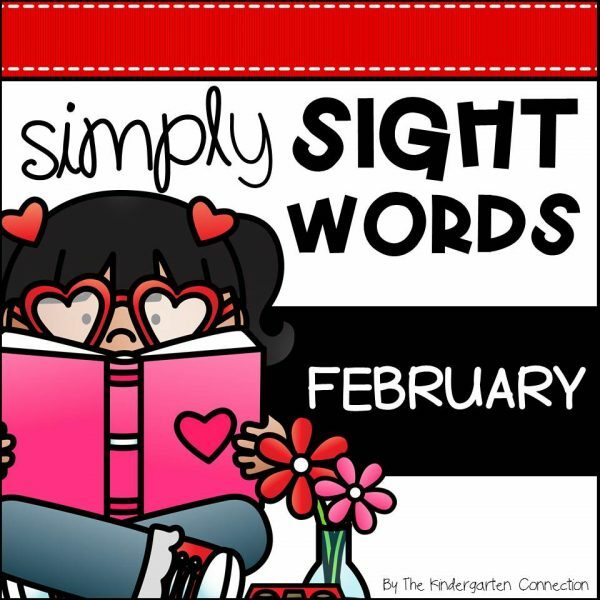 Editable Sight Word Centers for February! 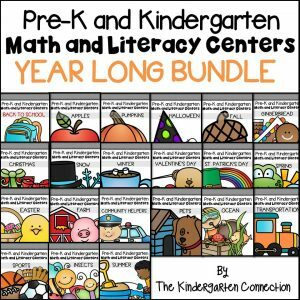 This pack has 6 fun sight word activities that will boost learning and engagement in your February literacy centers! 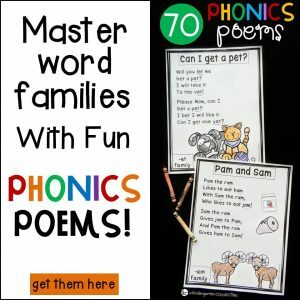 Love Letters – Pick an envelope and read the sight word. Find and color the matching heart stamp. 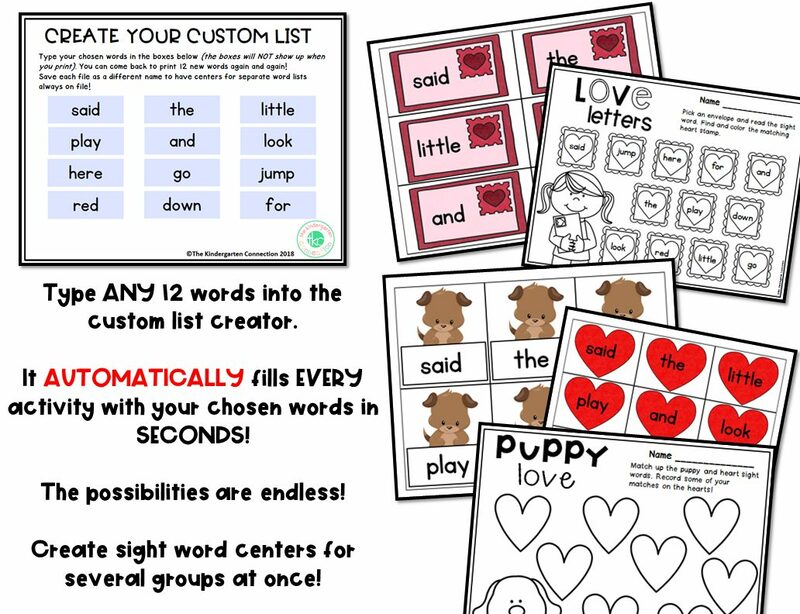 Puppy Love – Match up the puppy and heart sight words. Record some of your matches on the hearts on the optional recording sheet. 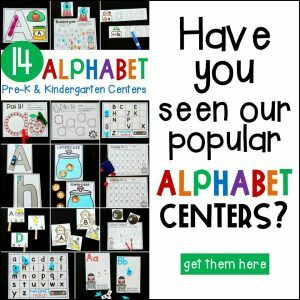 Be My Valentine – Use the candy heart letters to build the words on the boxes. Record some of the words you build on the optional recording sheet. 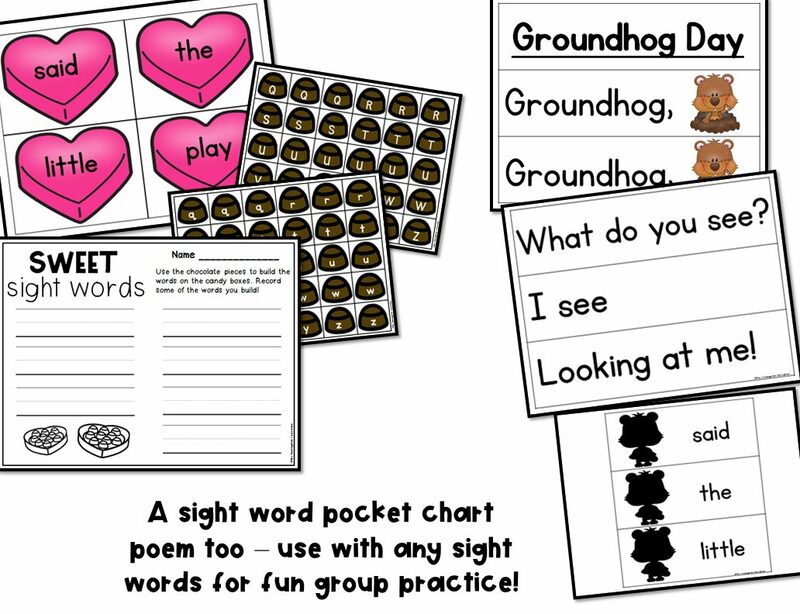 Groundhog Day Sight Word Pocket Chart Poem – Use the poem in a pocket chart to ask the Groundhog what he sees on his shadow. Ex: “Groundhog, Groundhog, What Do You See? I see SAID looking at me.” Use the shadow sight word pieces to trade out sight words each time you read the poem. 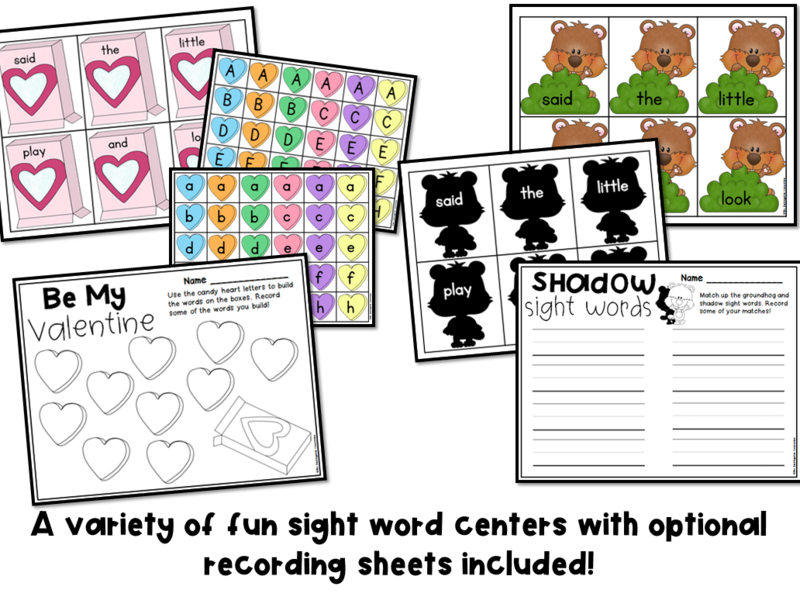 Shadow Sight Words – Match up the groundhog and shadow sight words. Record some of your matches on the optional recording sheet. Sweet Sight Words – Use the chocolate pieces to build the words on the candy boxes. Record some of the words you build on the optional recording sheet.